Educa info for your website to help parents. 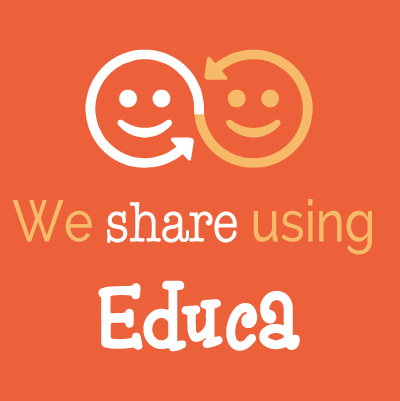 And "Educa login" and "We share using Educa" images (scroll down). 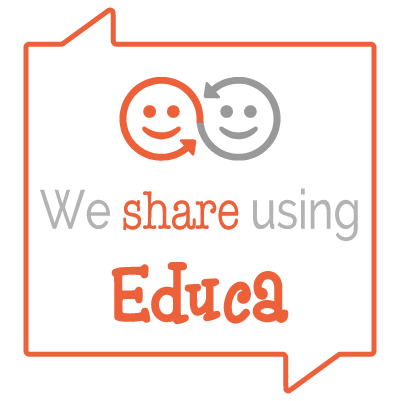 Educa is a secure online communications platform where families can share ideas, knowledge of the child, and their aspirations with educators. You can read more on the Educa website. 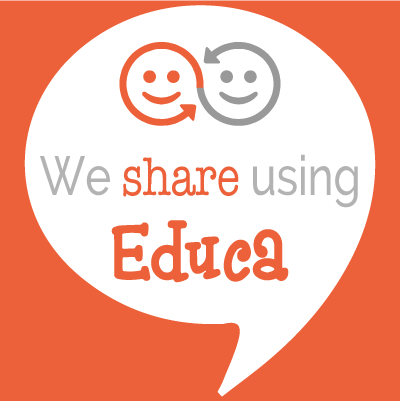 How does Educa help my child's learning? actively involves family members in the learning. Educa is accessible from any internet capable device and via a free Android and iOS phone app. Who has access to my child's Educa profile? You can invite an uncle in Scotland, a parent that isn't living with the child, a clinician, etc. You have control over who has access to your child's Educa area. You are the owner and can add and remove people at any time. It is also private. The only way you can be a part of a child's Educa learning journey is if you're an educator or have been expressly invited by a child's parent/guardian. How do I use Educa? 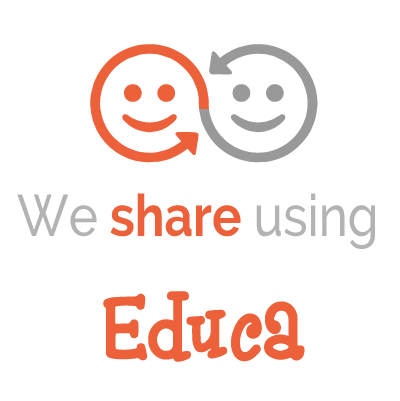 Educa is not a social networking site. It's a professional learning tool to support your child's learning and development. You can't find your friends and you can't see who else is online as you can with social networking sites. What measures have been put in place to ensure safety? We take cyber safety very seriously. Our educators have individual passwords to login to Educa. There is an Information Communication Policy and a Privacy and Confidentiality Policy which can be viewed on our website. Educa adheres to government standards for cyber safety. You can find more information at https://www.geteduca.com/cyber-security-child-care/. No one can find your child's Educa account unless you invite them. What happens when my child leaves this centre? The administrators of the account remove your child once they leave. For further information provided by Educa go their help resource website here. Login Educa images.  Add one the images below to your website footer or home page and then link it to your private Educa URL. This makes it convenient for your parents to get onto Educa. Right click to download an image to let parents know you are using Educa. 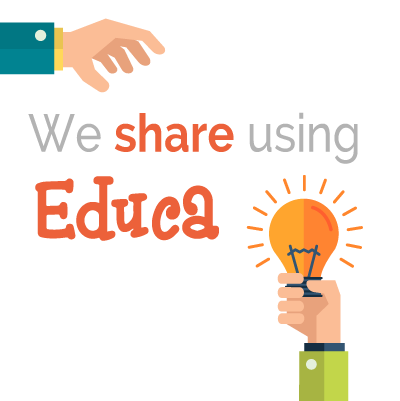 Here are a few "We share using Educa" Images you can add to our Facebook page or Website to let folks know you are using Educa. Again, a variety of images to suit different website backgrounds. If you need help loading these images, please let us know and we can help!